We welcome your feedback and enquiries. 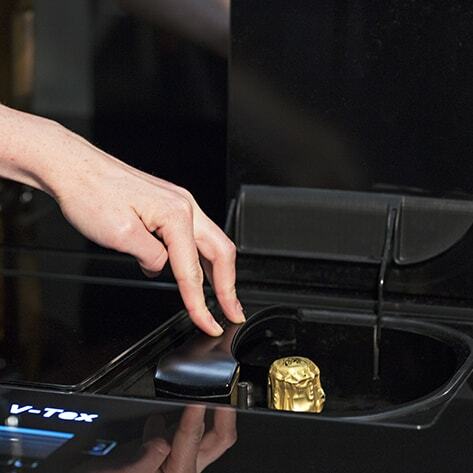 V-Tex will soon be launching a limited number of products for pre-order. To express your interest please complete the form below and we will be in touch when the waiting list opens. 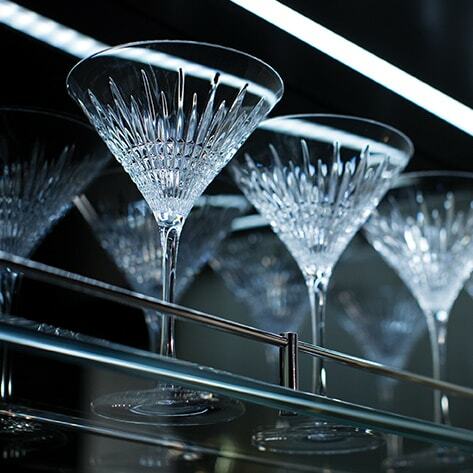 V-Tex Prestige is the innovative home bar with ultimate cooling technology. Your perfectly chilled drink is just moments away. 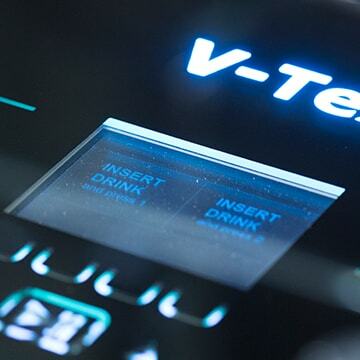 V-Tex Prestige features an intuitive user interface with touch buttons, making chilling your drinks quick and easy. 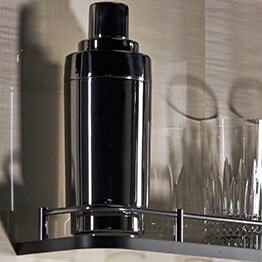 V-Tex Prestige has two independently rotating drinks holders with a simple push mechanism. Chilling your drinks is easy. 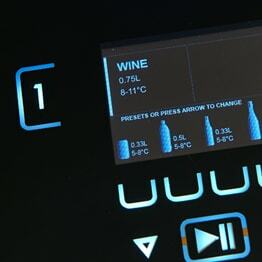 Simply place your chosen bottle or can into the universal holder, push the handle down to close the lid and enter your choice on the user interface. V-Tex Prestige houses the latest in chilling technology with traditional cabinetry, handcrafted to create a luxurious piece for your home. Hidden storage and galleried shelves keep your glassware, bar tools and drinks neatly organised with a touch of classic elegance. 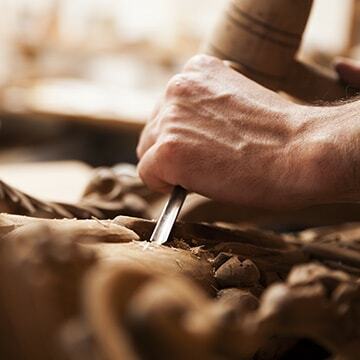 V-Tex Prestige is handcrafted in the UK. 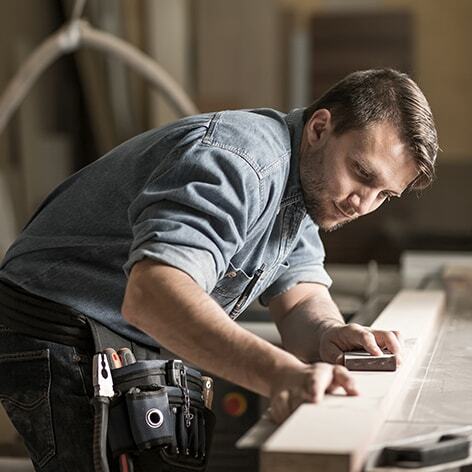 Choose your ideal finish from a range of the finest woods to match your homes style. CHILLS TO PERFECTION. EVERY TIME.